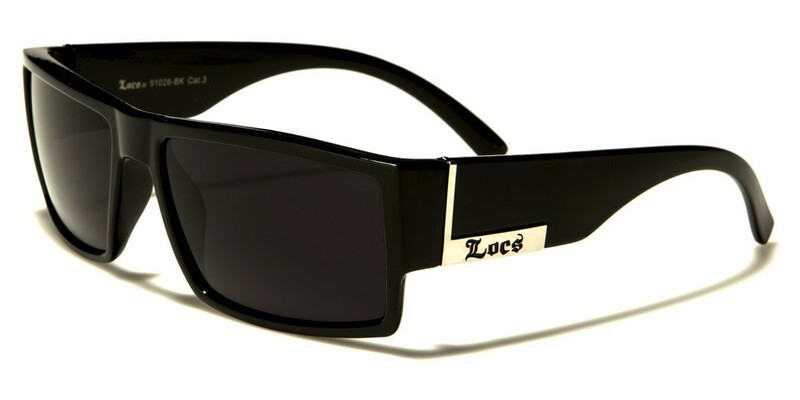 These men's sunglasses by Locs are a classic style. The sunglasses feature dark lenses in a square shape, giving the wearer maximum ultraviolet protection and increased privacy. The arms are thick near the front in glossy black plastic with a dramatic curve and taper toward the ears. 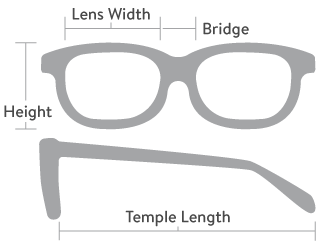 The Locs logo is displayed in black letters against a field of silver at the bottom of the arms toward the lenses next to a thin vertical silver divider.